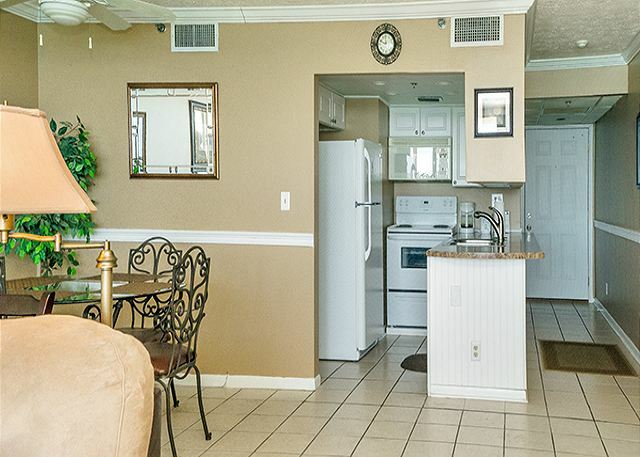 We’ve owned this one bath beachfront condo and continue to update it so that it’s fresh and new every year. 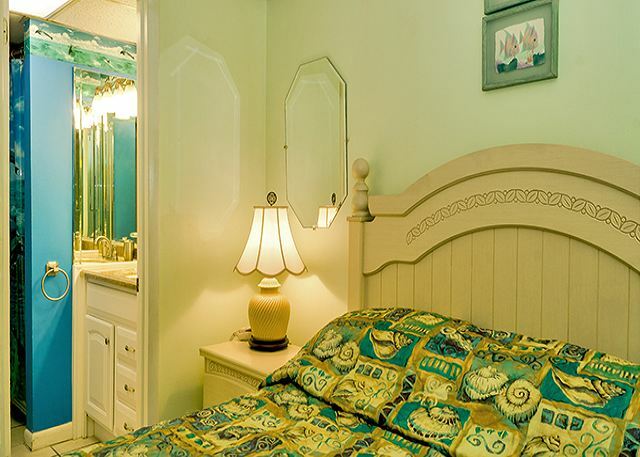 We’ve made this beach residence a comfortable place for our family, our friends and our guests. 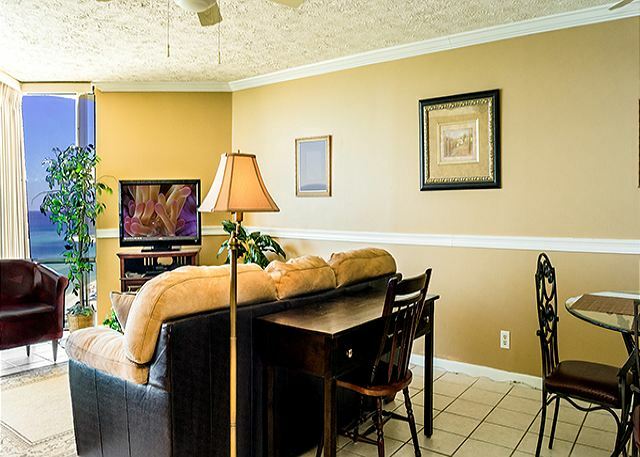 We chose Sunbird because of its great location. 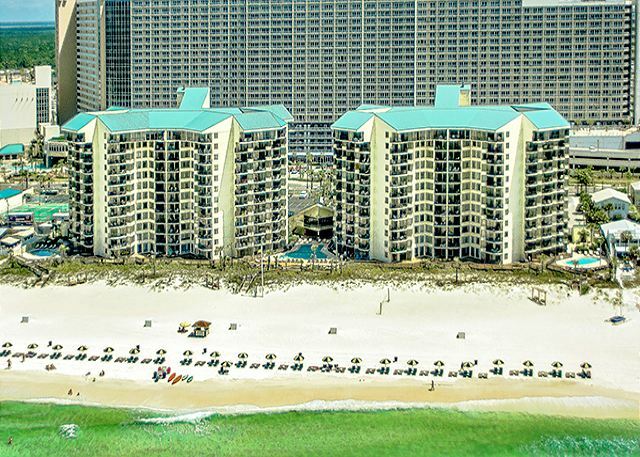 Near all the action, but perfectly situated on the beach. 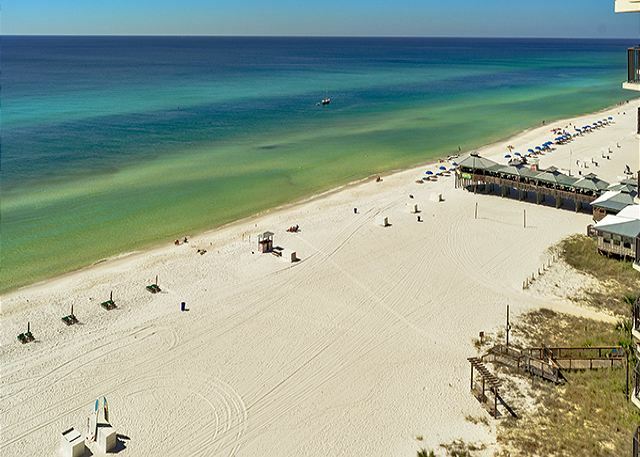 From your first step into our beach home away from home you’ll know that we’ve taken special care to create a restful beach environment that’s the perfect backdrop for a memorable beach vacation. And it’s the perfect backdrop for the breathtaking views of the Gulf you’ll see through the sliding glass doors that open to the balcony. 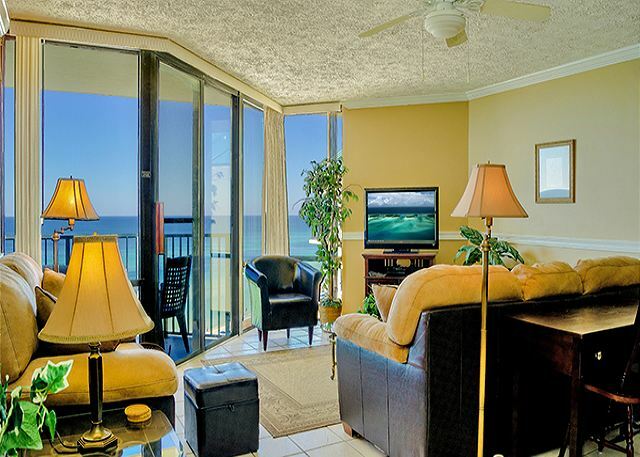 You'll want to spend a lot of time here because you have wonderful views of the beach and gulf. 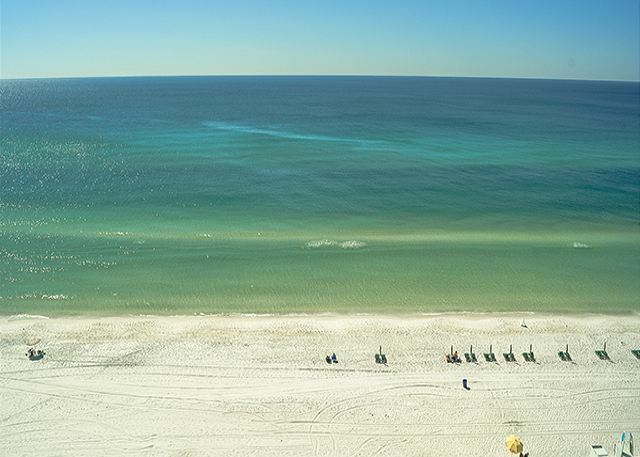 You’ll want to enjoy your morning coffee out here. And make sure you take time to enjoy the perfect sunsets over the world’s most beautiful beach. 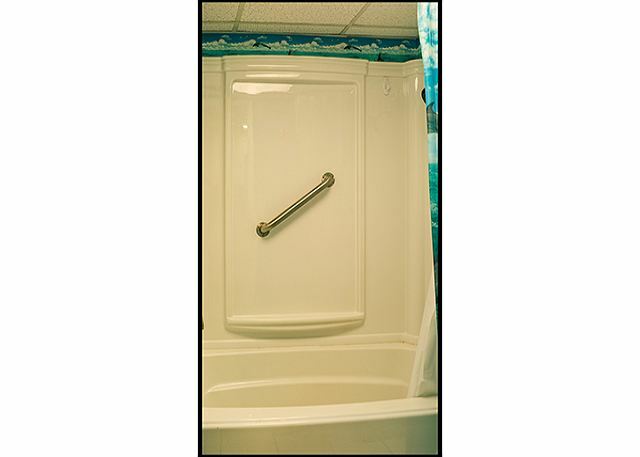 Sunbird 1210E is a special place for us and we want to make sure it’s just as special for you and your family. We want to see you come back year after year. 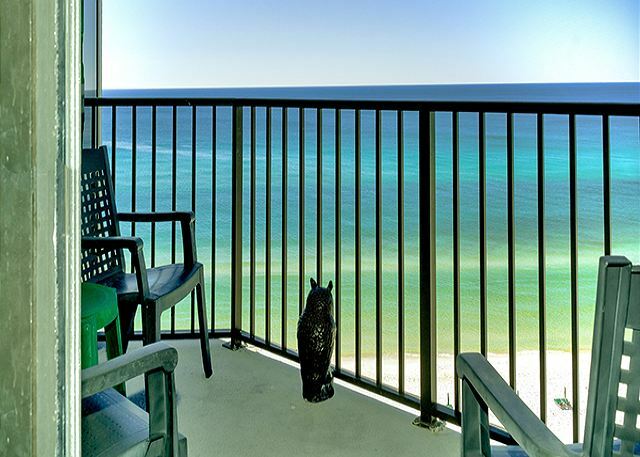 If you are looking for a great location for your family in Panama City Beach Sunbird 1210E is just the place for you and your family to enjoy a truly memorable beach vacation. 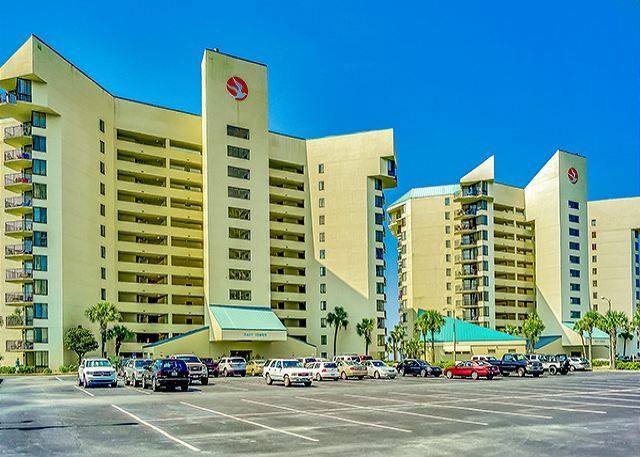 This condo is so popular it rents most of the year so if you want to make sure your family has the luxury beach vacation they deserve call or email our rental manager soon. It might not be available later. 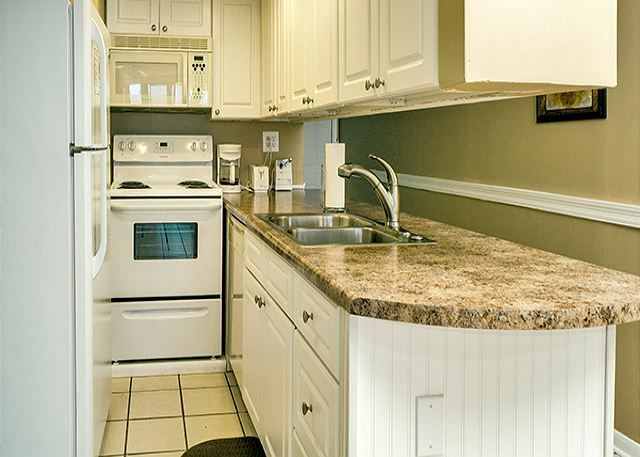 Sunbird proudly offers a combined set of unique features that are virtually impossible to find at any other condominium resort in our area. And it’s located just minutes from world-class golf, challenging sport fishing, exquisite restaurants and boutique shops.